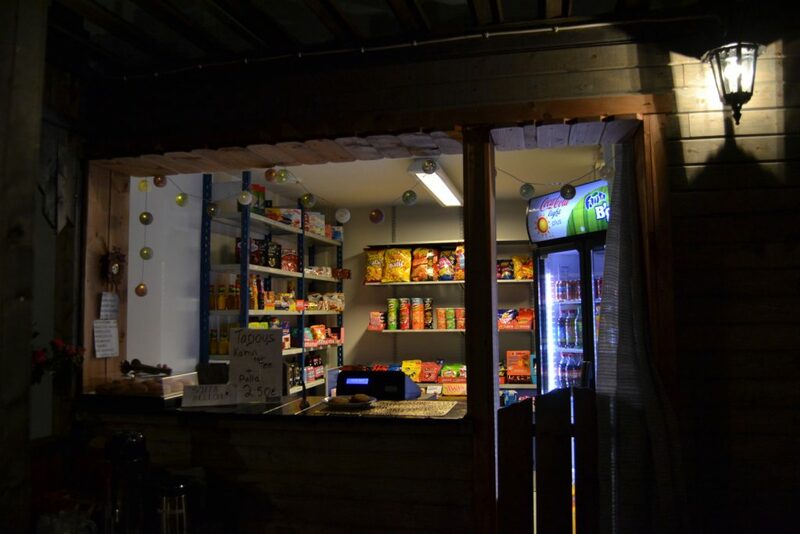 On Kemi Bus Station you can find a small kiosk, a family friendly restaurant and a pub-style bar. When we are open you can use the guest toilet free of charge. There are also barber shop and Kemi’s Taxi station on the building which includes taxi stand. 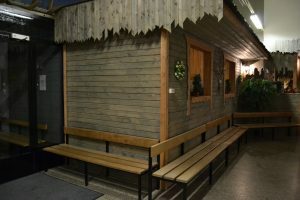 Matkahuolto-ticket services are located in Asentajankatu 14, 94600 Kemi. You can buy your ticket online or directly from the bus driver.